The latest version of SpliceCom’s proven, reliable, scalable and highly featured modular Business Management application suite is available with immediate effect. Developed in-house, Vision v1.5 offers many significant new productivity features and ease-of-use enhancements, with a particular focus on Call Centres and historical reporting. Vision Reports v1.5 offers direct integration with SAP's Crystal Reports, allowing customised reports to be produced, tailored to met the customer's exact needs. In addition a new pre-configured report has been added to help those organisations running multiple sales/marketing/pr campaigns or managing multiple brands. 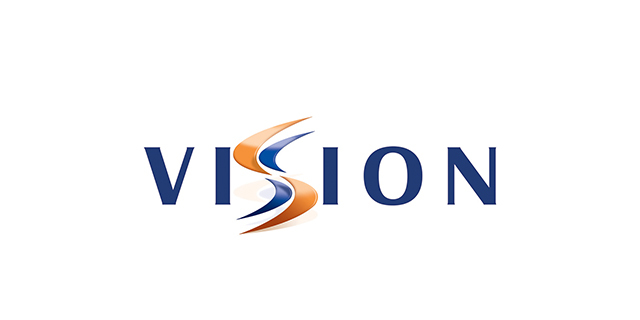 Vision v1.5 is available free of charge for existing Vision customers* - a common policy across all SpliceCom software applications. Engineering/installation charges may apply.